Home CLASSICAL Which U.S. University Listens To The Most Classical Music? 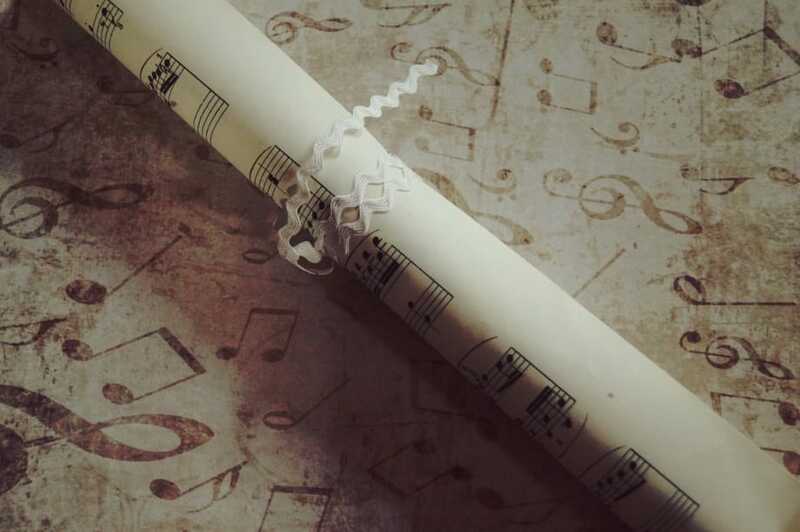 If you were to take a guess at which US university listens to the most classical music, the first college to pop into your mind might be an Ivy League university. All those powerful and influential minds must turn to classical for late night study sessions and the vast thesis composed. But that would be wrong. According to a study conducted by the music subscription/streaming outlet Spotify, Ohio State University is the number 1 school for students who listen to classical music. Data gathered for the study originated from a group of OSU students who enrolled in a discount program that granted them access to the premium services of Spotify, allowing for unlimited streaming of content to their web-based devices. The regular price for this service is $10/month, but was discounted 50% once the user submitted information on what university they attended. In comparison, classical music only takes up about 0.5 percent of the music streamed through Spotify at OSU. But that’s still 900 percent higher than the average of all schools of .05 percent. Students who listened to the most hours of music created the data used for the study. Of the Top 40 Musical Universities in the US, Ohio State ranked 21st overall. Other universities involved in the study include Penn State, University of Alabama, and California Polytechnic State University. When asked about student listening habits by Ohio State students, current attendees notes surprise that OSU ranked top of the list for classical listening compared to other colleges. When asked what they felt the reason was, most students cited using classical as a background for long hours studying. Regardless of where you’re attending college, if a late night study period is needed before a test, it seems classical music is the best medicine for students. 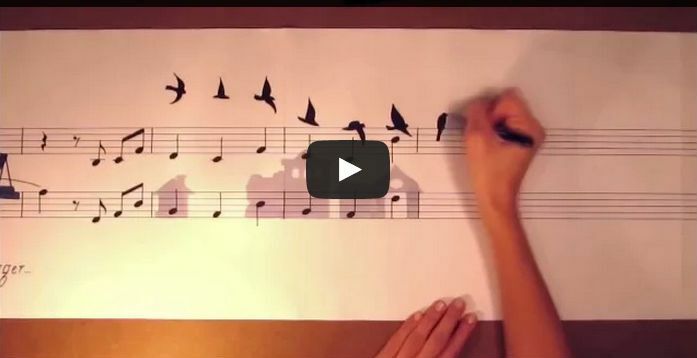 The art of music notation blends with the art of imagination!